Are you planning to change the entire look of your bathroom and kitchen? 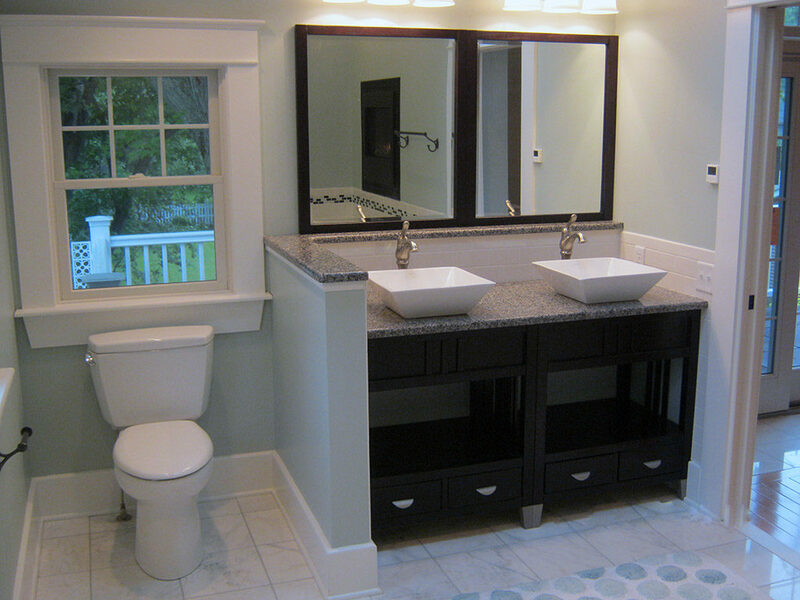 Do you think that the time has come to remodel your bathroom and kitchen? Well, you are not alone because many people are planning to make their home look more appealing. However, the remodel of your home should be managed by professionals, because that is the only way the value of your house will increase. Here is how Pardue Plumbing can help you with the process. First thing you see in a company is their designer staff. Well, we have experts who understand the value of your home. They are well-equipped with the knowledge of the latest trends and experienced enough to know all the techniques of remodeling. All you have to do is tell us your requirements and the charges you can afford to pay. Our team will work a realistic budget for you and provide you with a written detailed page. On this page you will find all the details of services and their charges, plus tools and their prices. After your signatures, the whole work will start. When contractors working in a home, the whole place becomes like a no-go-area as there are things and stuff of building spread everywhere. However, it doesn’t happen when it comes to taking services from us. We will mark the territory in which the whole work will be done. The rest of your home is free and not occupied by our team. You can do whatever you want there, and we will work fast so your house can go back to normal in no time. Kitchen and bathrooms are the most used rooms of a home. You cannot simply live without eating and going to the bathroom. For this reason, we offer quicker and faster remodeling services. We have the latest equipment to complete the project even before time. When it comes to selling your home and showing it to different clients, you need to make a good impression on potential buyers. Better looking Bathrooms and kitchens help you to put that extra something in a home. Once we are done with the remodeling project you will surely appreciate the new look of interior. We will never compromise on quality of our work. You can check list of satisfied customers with our services. We offer best after sale services and warranty of the services. We are the best plumber company working in the area. For plumbing services, contact us now! I bought an older home this summer and knew I was going to need to have some work done. I did my research and contacted Pardue Plumbing. Brandy was very polite and accommodating with my schedule. Tommy came out and checked everything, explained the issues to me and told me what all was need to fix the issue. Long story short, the repairs have been completed and all is well. Very nice and knowledgeable folks to deal with! We were extremely satisfied with our service! They were very professional and got the work done quickly and efficiently. Thank you so much pardue plumbing! We will definitely refer our friends and family! every one was very professional and very knowledgeable about any of the questions I asked. on time and was give a courtesy call about appointment time and by the tech to let me know when he would arrive.all in all they do an awesome job and would recommend them to everyone.